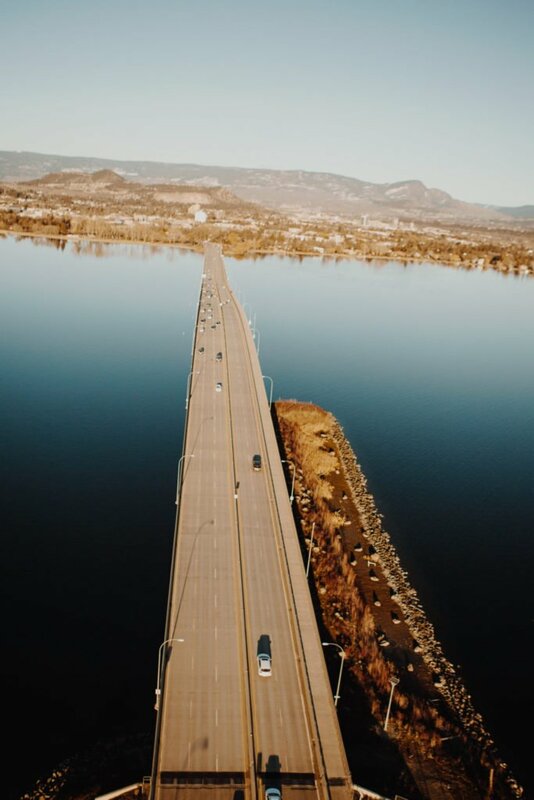 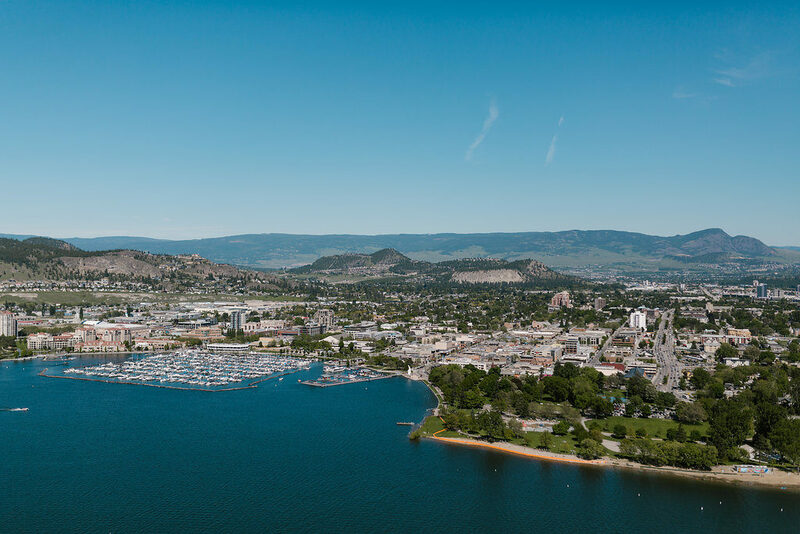 Do you want an early morning, afternoon, or twilight view of Kelowna to impress your partner, friend, client, or guests? 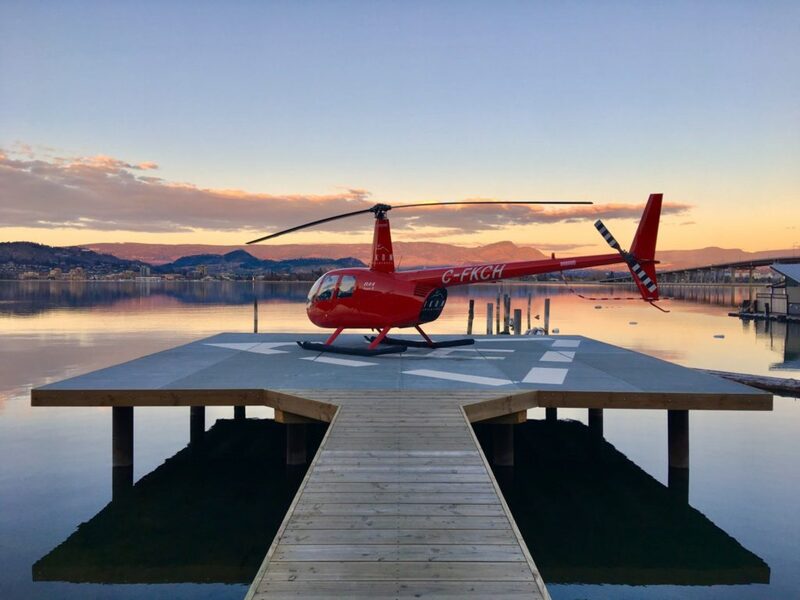 An air-transfer to one of Kelowna’s neighbouring cities? 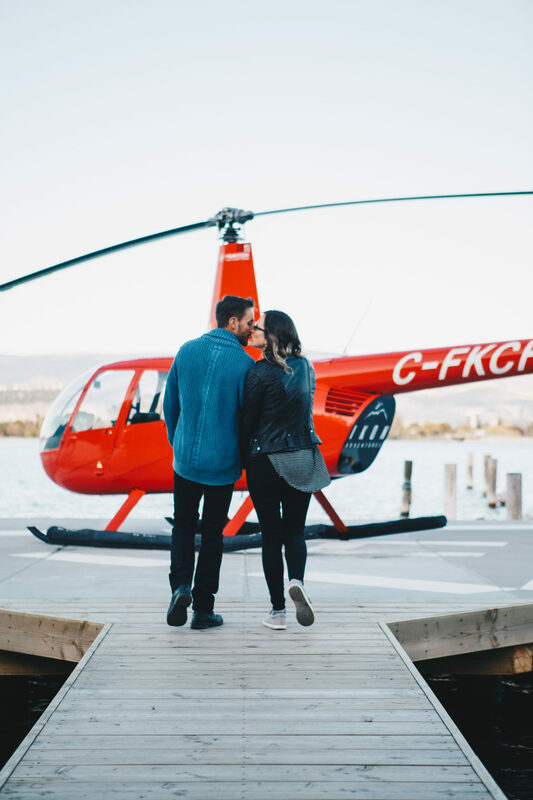 Or simply an easy and cool way of getting where you need to go in the Okanagan area? 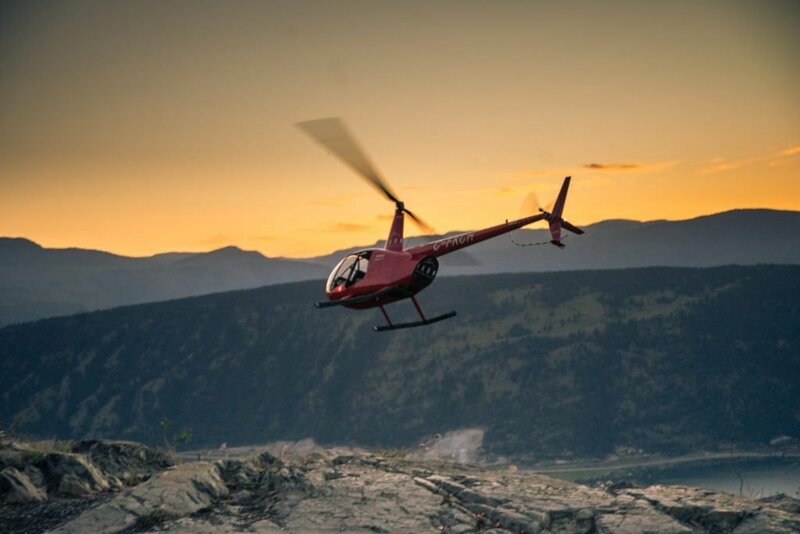 Come Fly with us at IKON ADVENTURES and see the Okanagan area like never before.